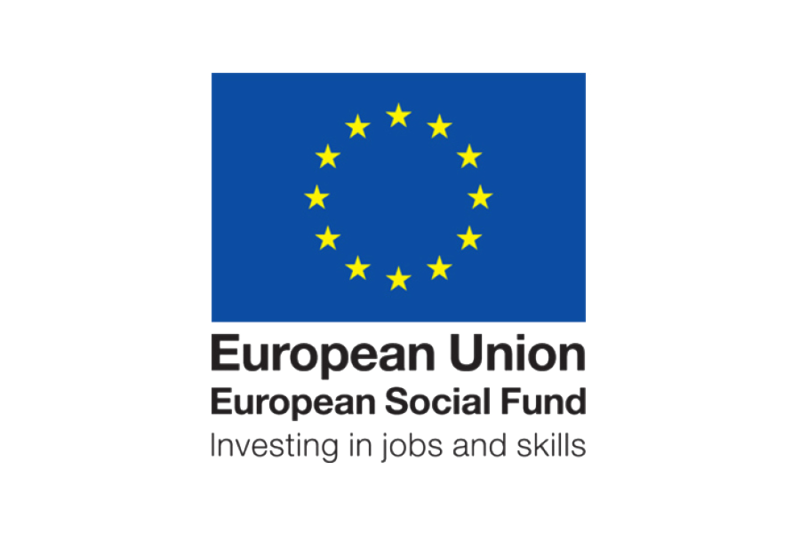 Inspiration Exploration is a creative partnership which brings together The Blyth Tall Ship and Headway Arts, two of Northumberland’s most visionary organisations. 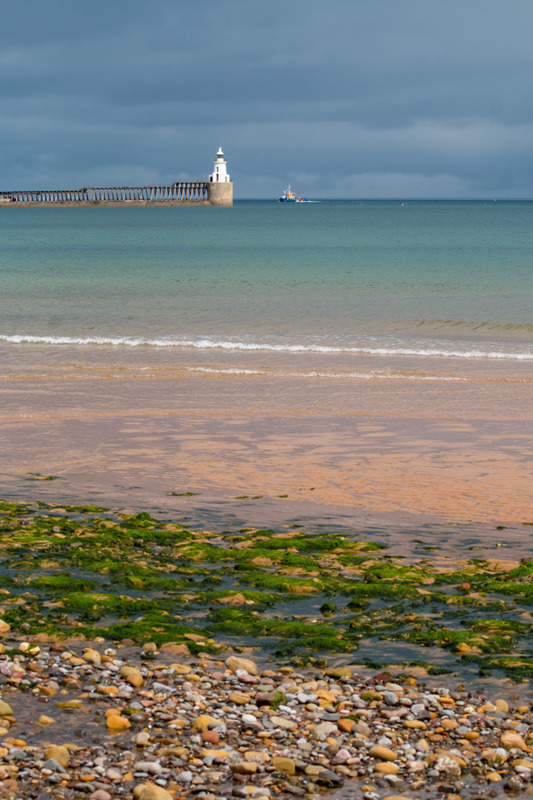 Two hundred years ago The Williams was a tall ship built and owned by Captain William Smith, a man born and raised in Blyth. During a trading voyage he discovered Antarctica but was never credited with the discovery. The Williams Expedition aims to restore a working tall ship as the Williams II in Blyth, then to recreate the original expedition with a local crew sailing her south to Cape Horn and Antarctica 200 years after the original discovery. 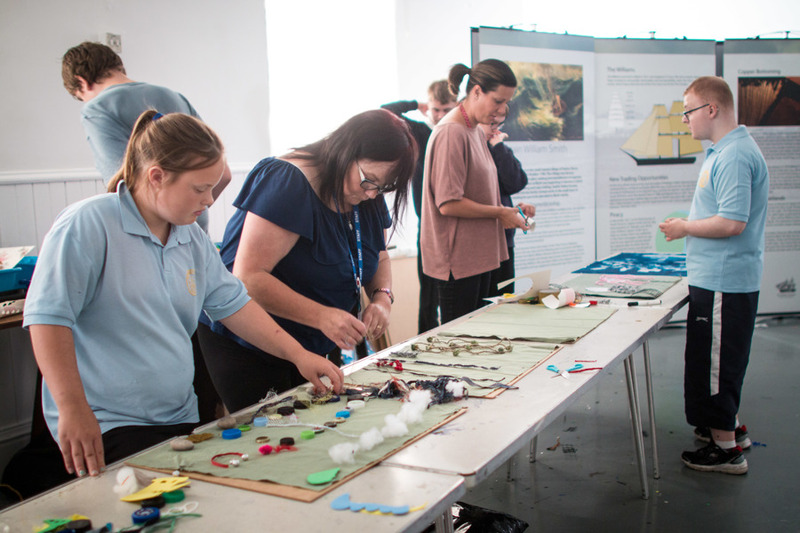 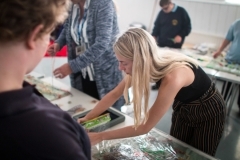 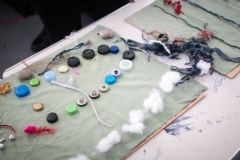 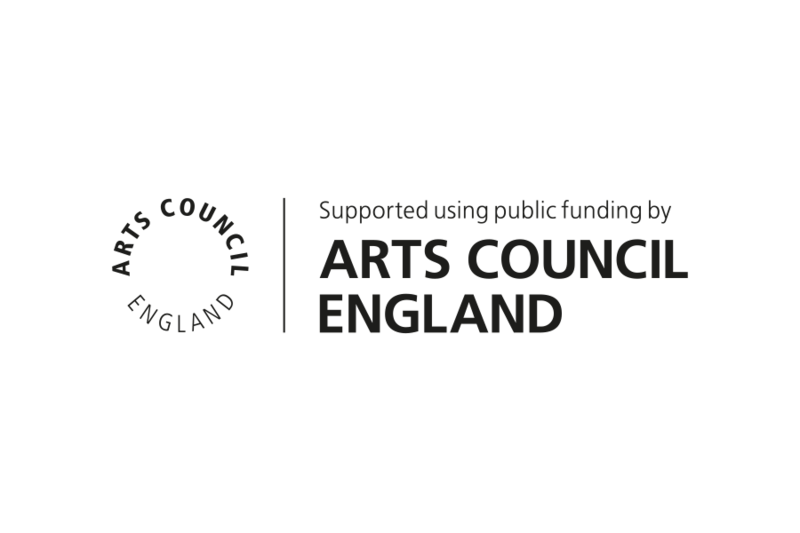 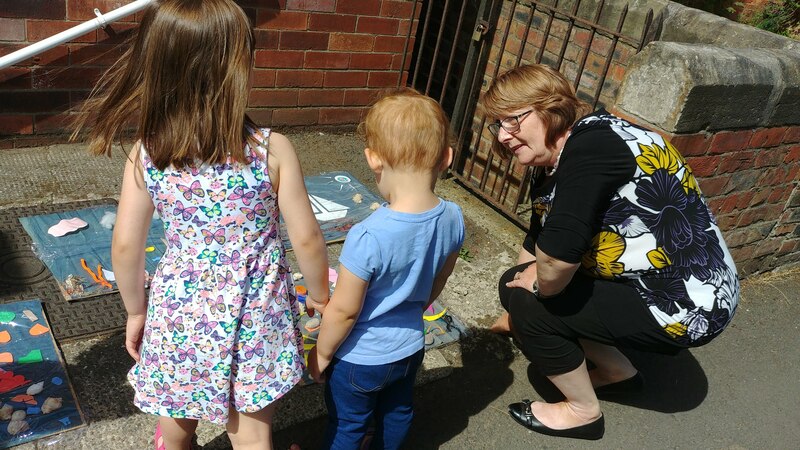 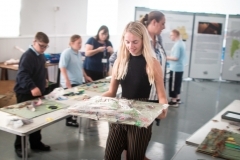 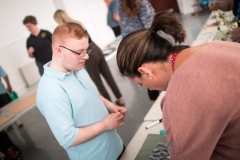 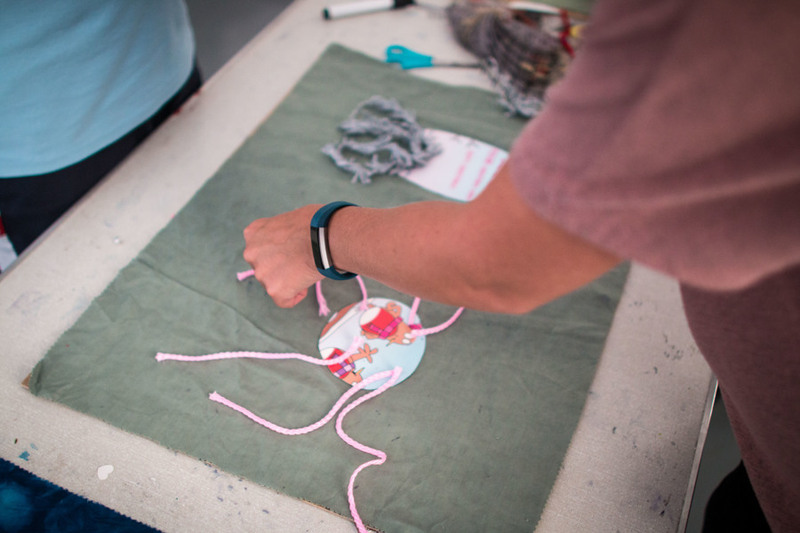 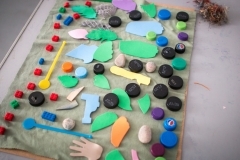 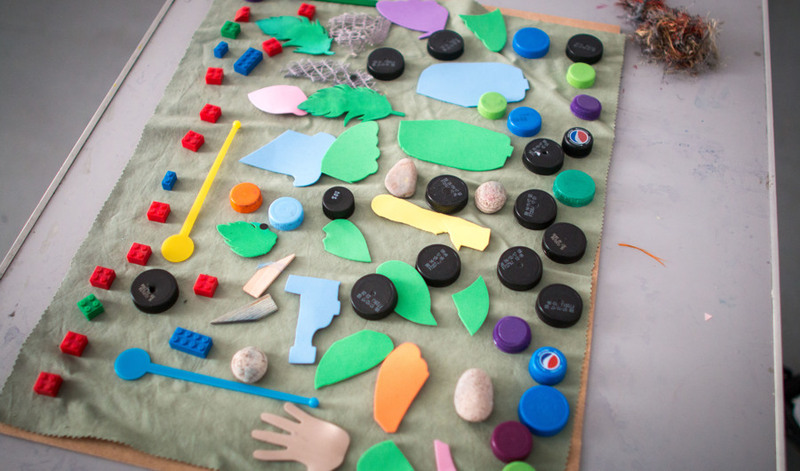 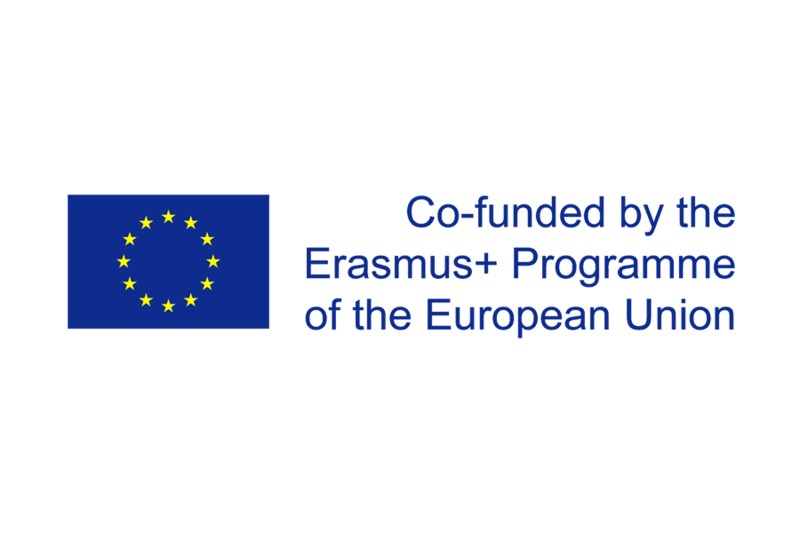 Headway Arts create highly inclusive participatory projects which offer world-class opportunities for people to contribute to the cultural life of their communities. 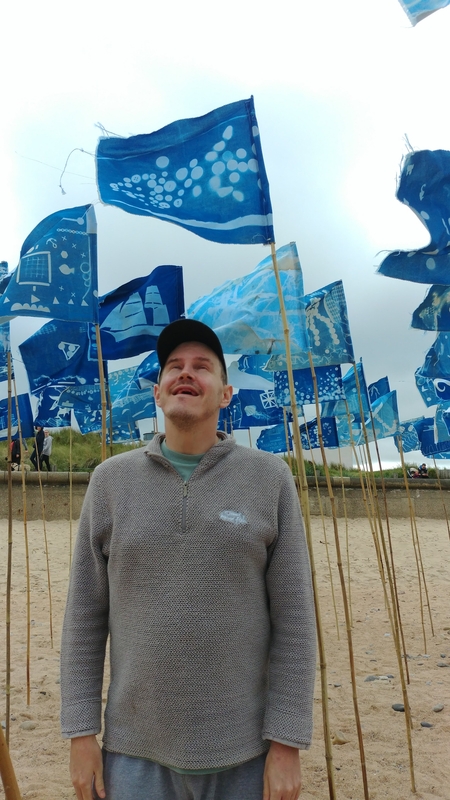 To help celebrate and champion this important local hero, Headway Arts have devised a comprehensive arts programme with The Blyth Tall Ship beginning Spring/Summer 2018 which creatively tells the Williams Story. 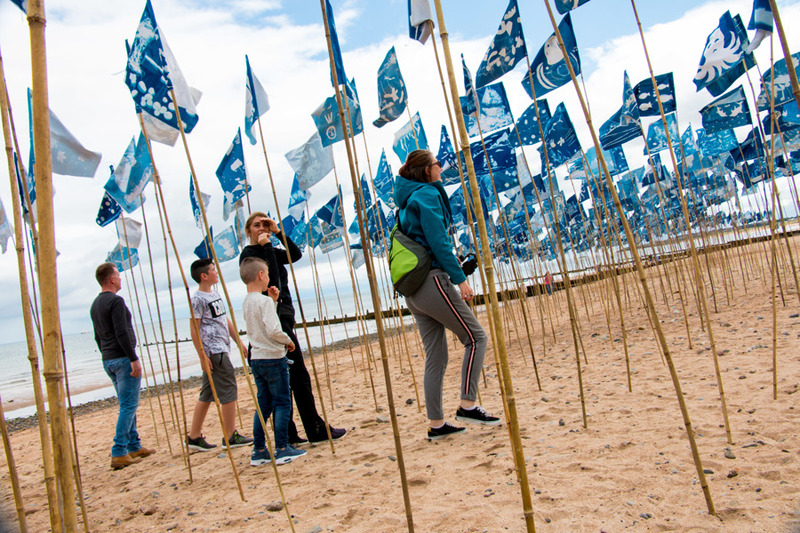 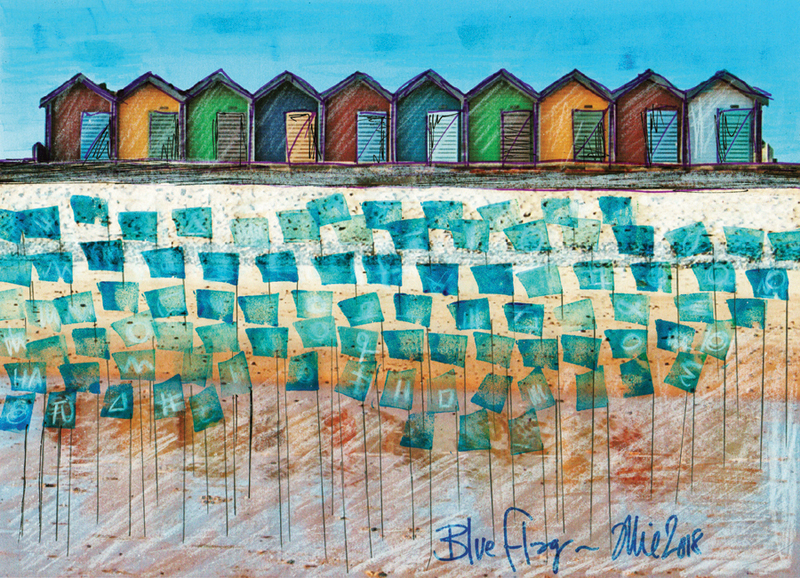 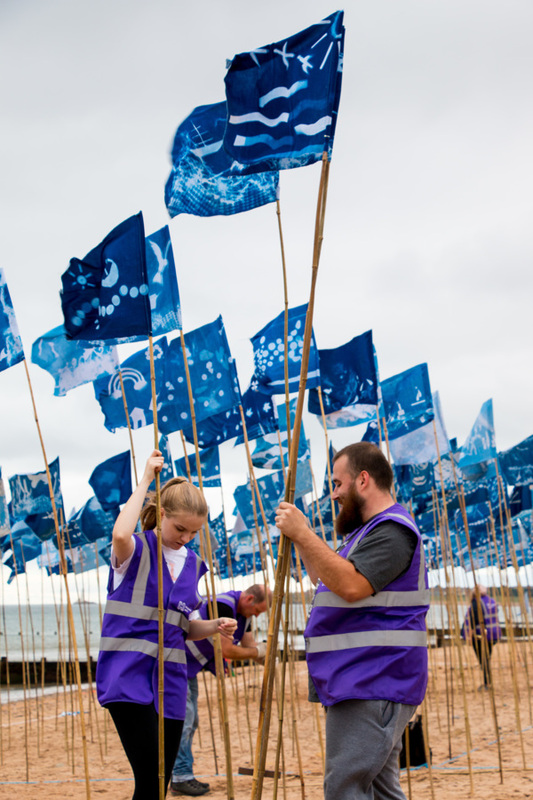 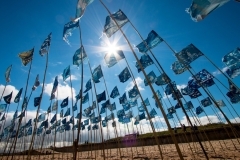 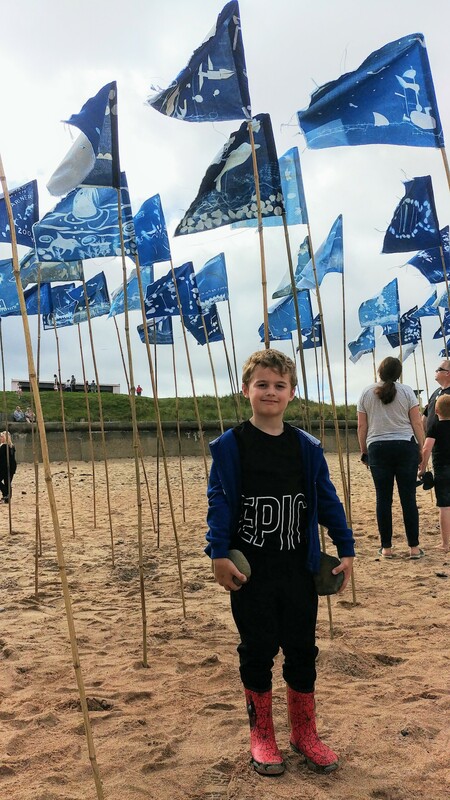 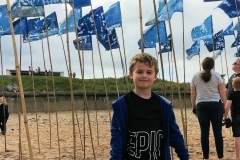 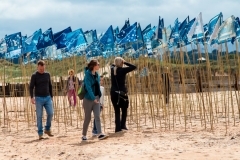 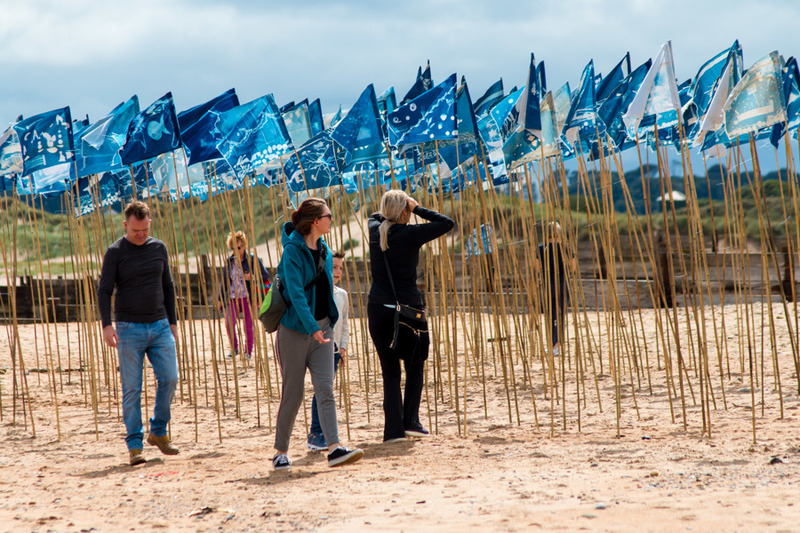 On Sunday 19th August 2018 600 handmade blue flags were planted into the sand along the tideline of Blyth beach. 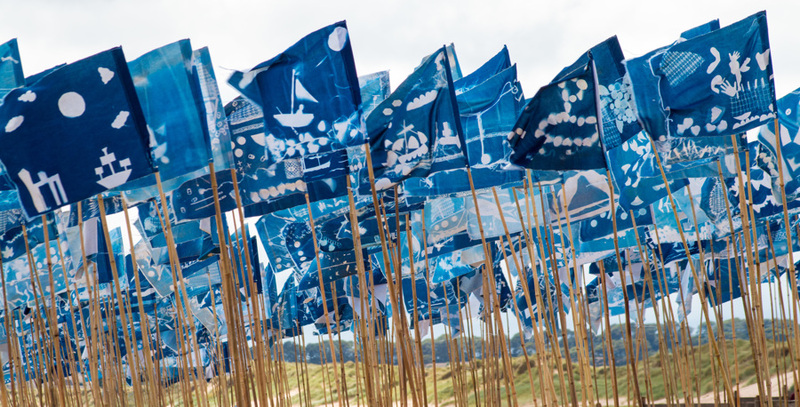 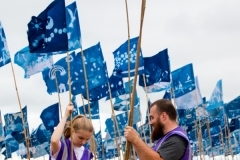 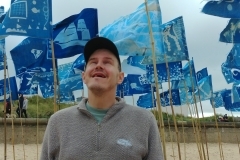 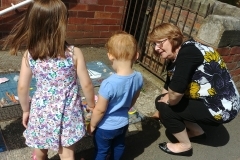 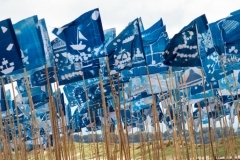 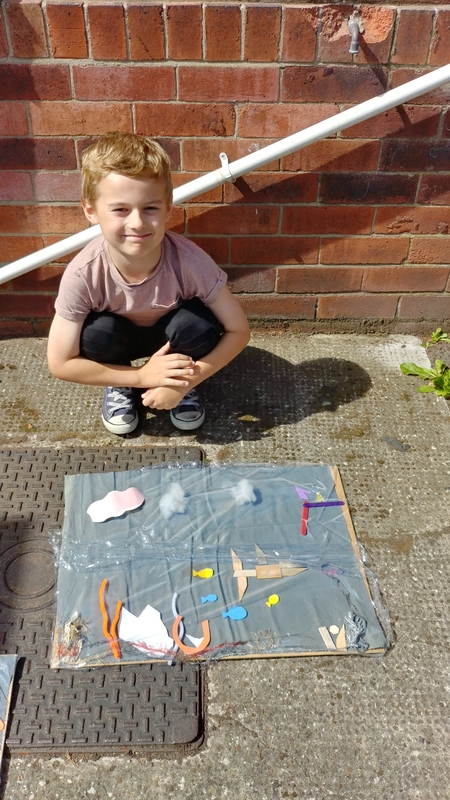 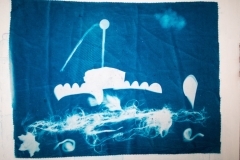 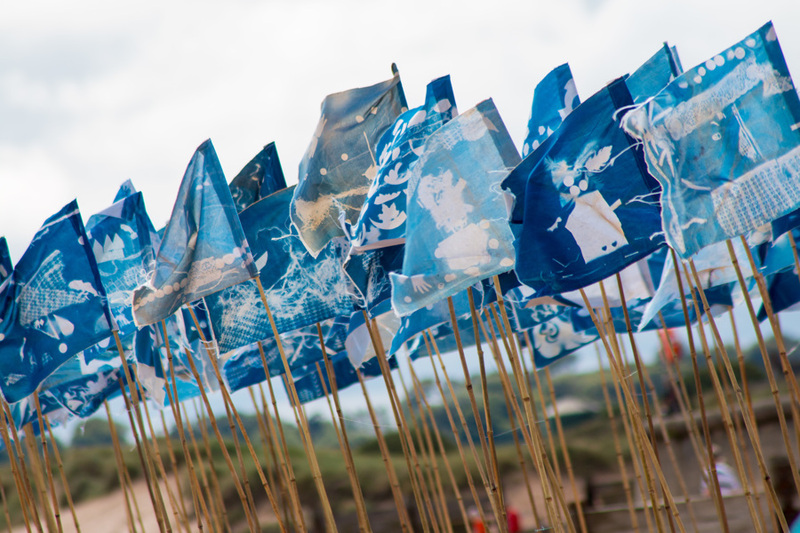 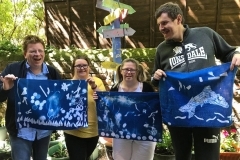 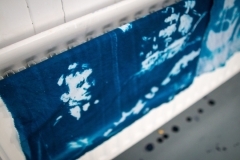 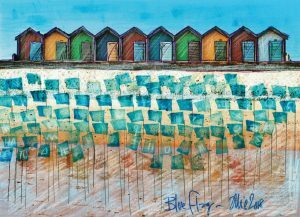 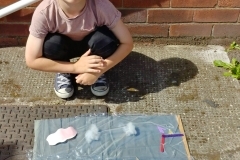 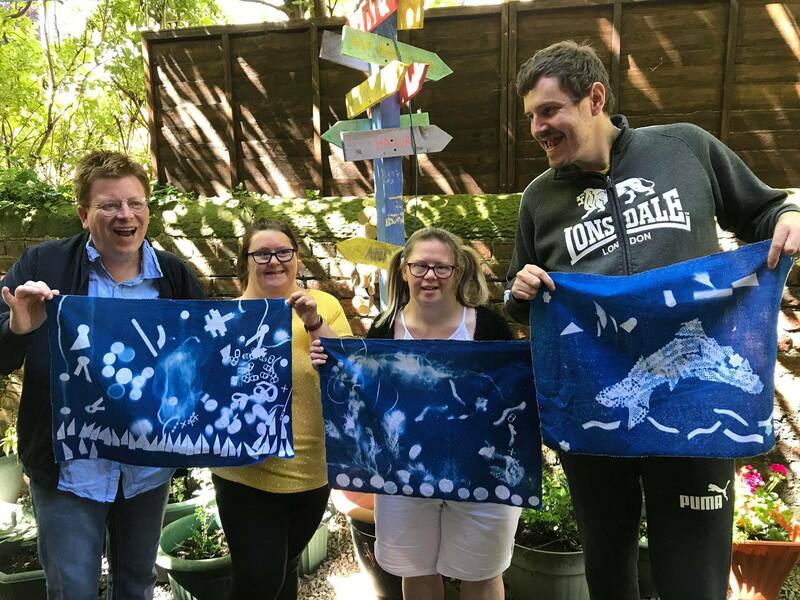 Hundreds of local people took part in creative community workshops over the summer to design and create their own flag using a printmaking technique known as cyanotype. 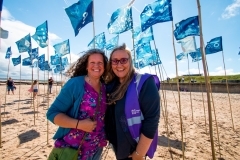 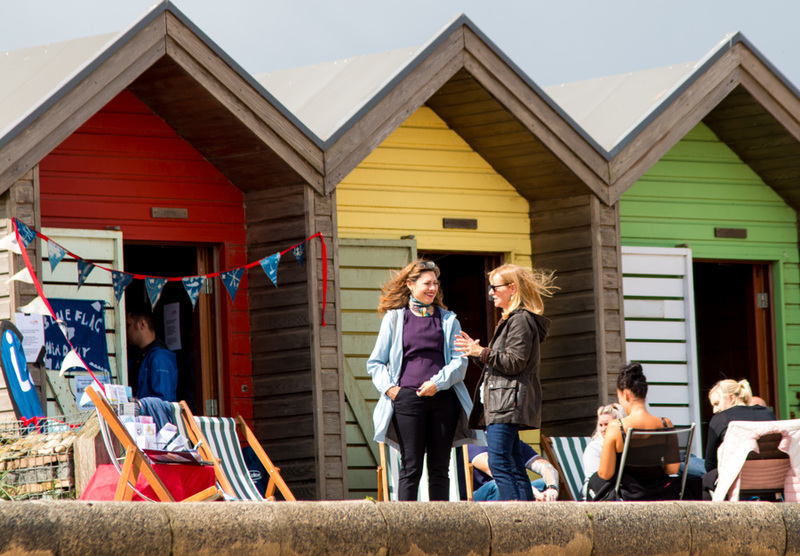 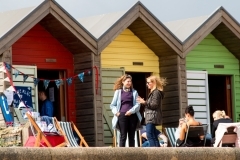 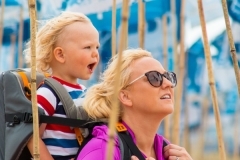 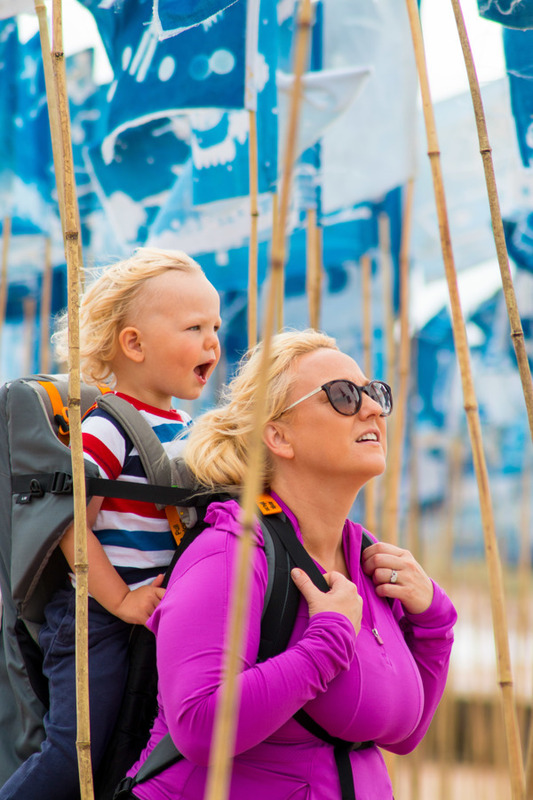 Blue Flag was part of Great Northumberland – fun, free and family-friendly events across Northumberland.